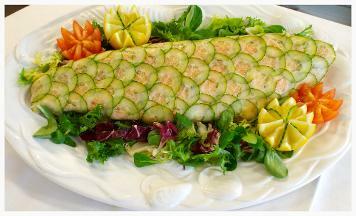 At Emerald Catering, we offer a wide range of catering services for all occasions. 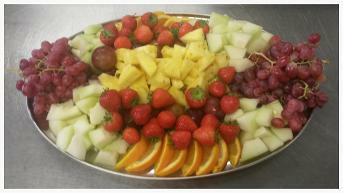 From weddings and parties to business lunches and corporate events, we can provide the food you require. 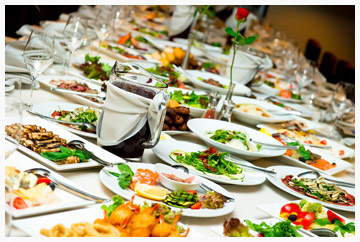 We offer hot and cold buffets of all kinds, and with our tailored menu service you can ensure everything is just as you would want it.